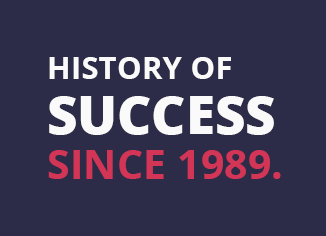 Since 1989, with its origins in the development of tooling to serve the aerospace and automotive segments, Prolind has engineering in its DNA. 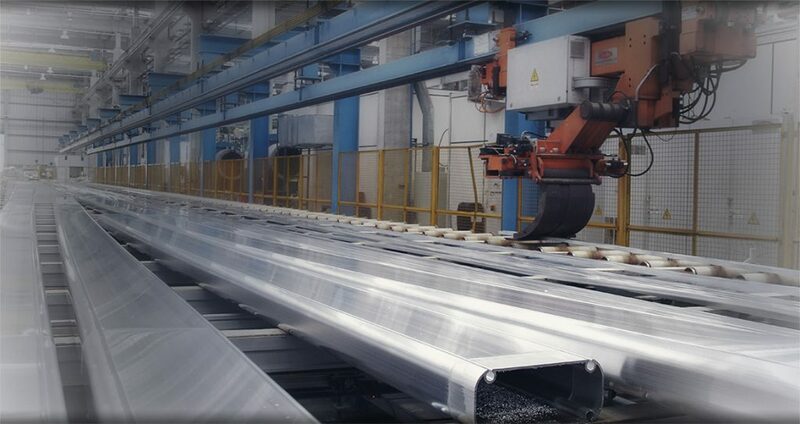 Today it is among the largest producers of aluminum profiles and parts manufacturers. 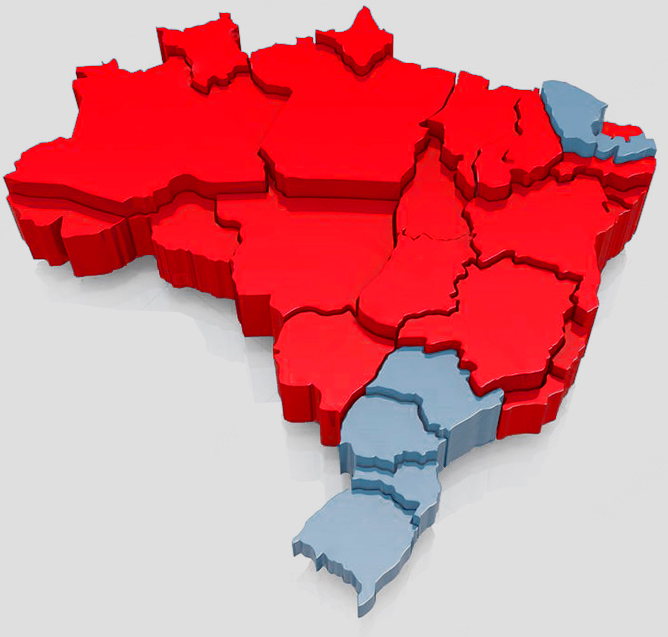 With two fully automated extrusion presses in São José dos Campos, São Paulo state, Brazil, and a complete aluminum parts manufacturing plant, Prolind also has a raw material sales division. Results oriented and discipline with the plan and committed goals. 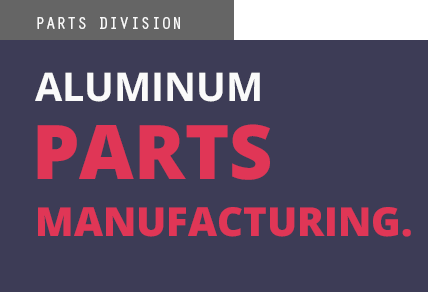 The Parts Division meet all the requirements of the various segments of national and international industry – Automotive, Industrial, Energy and Civil Construction. 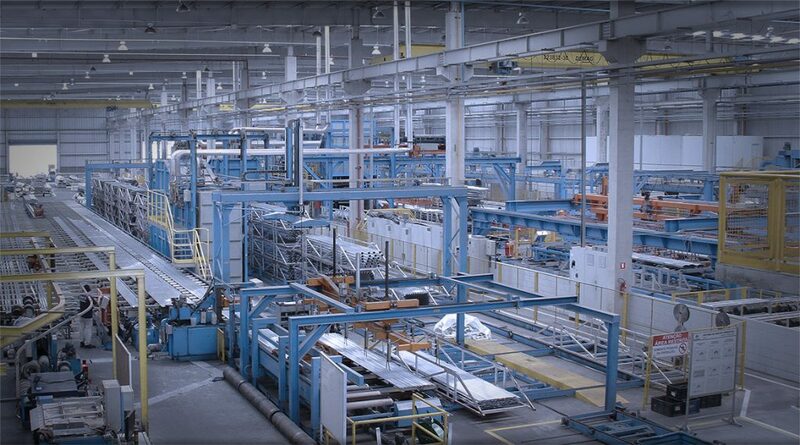 With a focus on identifying solutions in production processes, our modern manufacturing facility has Mazak and Romi machining centers, stamping cells, with presses of different capacities, and welding, promoting the integration of aluminum processes from the development of profiles to the finishing of parts. We work with trusted and highly recognized partners in the anodizing, painting and tooling markets to meet our customers’ specifications. 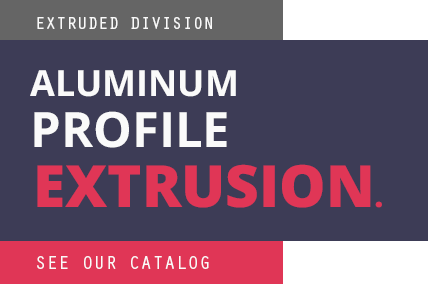 Extruded Products Division Founded in 2007, it is now the largest Division in the group. We have two fully automated presses (7 ” and 9 ”) that have an annual production capacity of 25,000 tons. 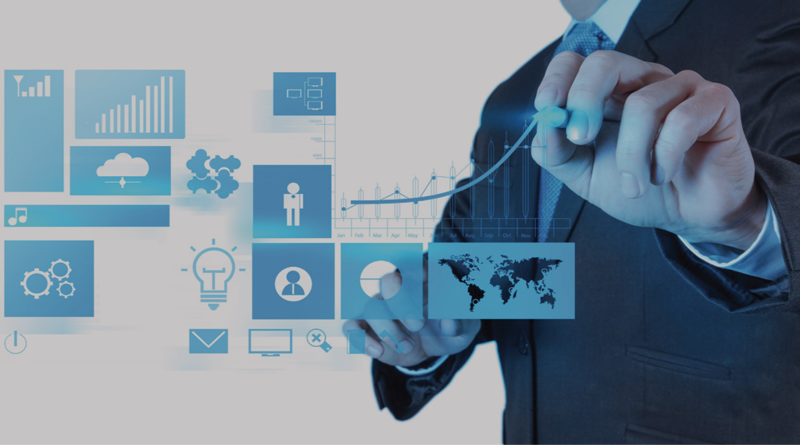 Prolind is among the top ten companies in the industry and is notable for its ability to serve the most demanding markets. Markets: light and heavy automotive, home appliances, industrial, road implements, buses, elevators and escalators, telecommunications, energy, stages and civil construction.  Focused on selling aluminum, Prolind Metais can supply raw material for processes in different forms: Ingots, Scrap and Billets. 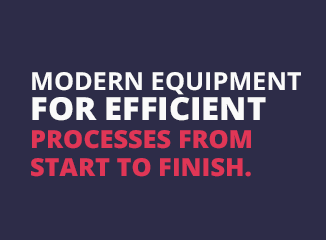 In addition to working with a wide range of products, the Division has quick turnaround in supplying products and offers a service that is customized to its clients.  Buying billets from globally recognized suppliers. The billets go through the extrusion process, becoming profiles in the most varied shapes and sizes. 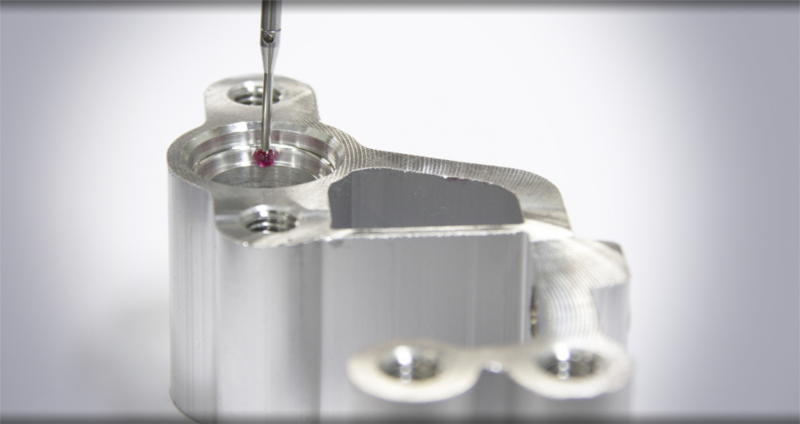 The profiles can be used in their original form or they can go through various processes of forming, machining, welding, surface treatments and assembly, giving rise to more complex parts. 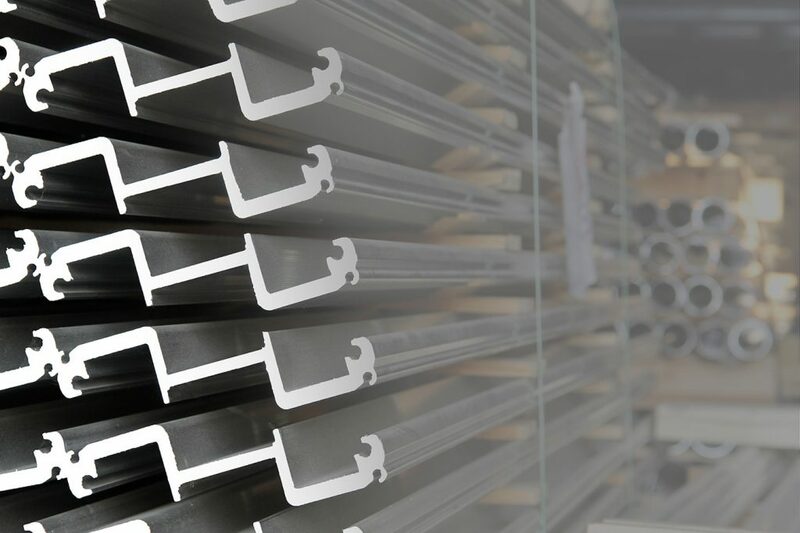 The aluminum profiles and parts are used in light and heavy vehicles, appliances, frames, and industrial equipment, among other items, and are present in everyday life. 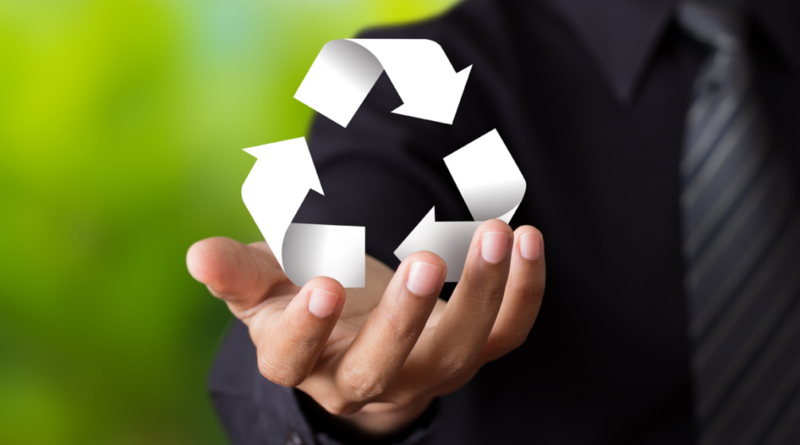 After being used, the products and aluminum have the advantage of being recyclable, being smelted and returning to the beginning of the production cycle. 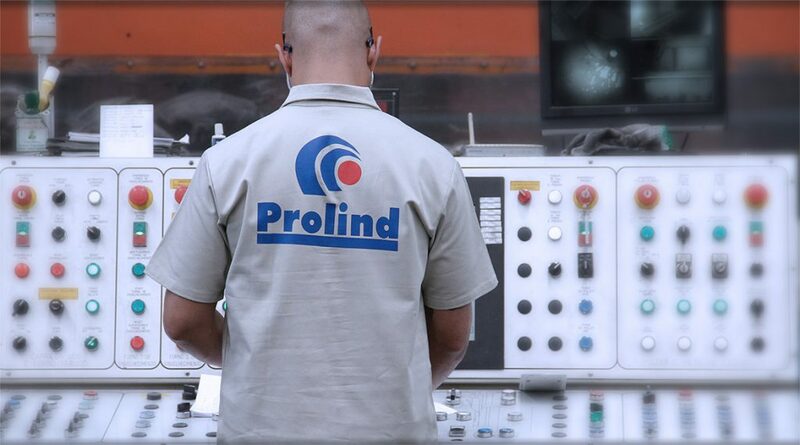 Prolind’s quality is assured by continuous investment in excellence and the use of state-of-the-art technology. Our portfolio caters to all market segments, ensuring competitiveness in the use of aluminum in its multiple applications.  Aluminum is commonly used in transport worldwide. It can considerably reduce the weight of projects, which allows a significant reduction in the consumption of fossil fuels and, consequently, the emission of pollutant gases. In addition to the automotive segment, aluminum is widely used in the naval, aeronautical and railroad industries. 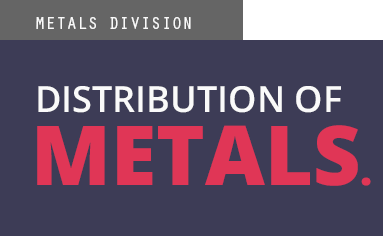 Aluminum alloys are used in several segments of the industrial market, with an emphasis on residential stairs, bicycles, furniture, elevators and even aeronautical equipment. Its diversity of applications is due to its low linear weight, resistance to oxidation and mechanical properties. 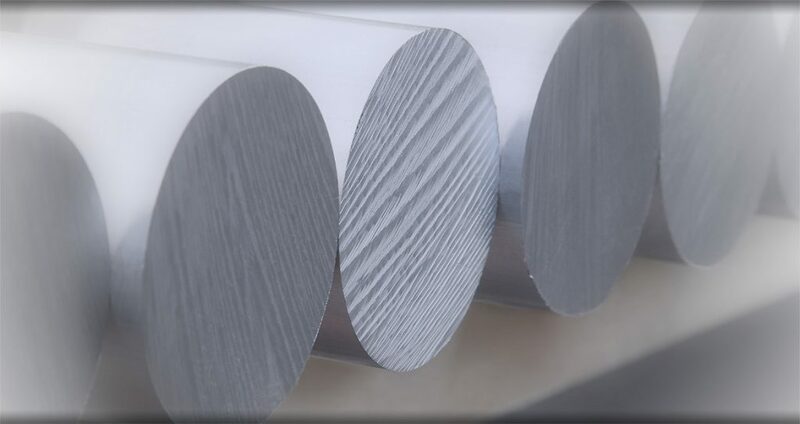 Another great advantage of aluminum is its electrical and thermal conductivity - characteristics that mean it can be used in heat sinks, electrical busbars, luminaires, capacitors and condensers. The metal is also used in the most modern sustainable energy projects, such as wind and solar power. The most well-known applications for aluminum profiles and components in civil construction are windows, doors and residential frames. Its mechanical resistance also allows it to be used in several other areas of construction, such as structures for large event stages, asphalt blankets, urban signs and scaffolding. Find the nearest commercial representative. Working at Prolind is being part of a welcoming, collaborative environment that pursues organizational excellence. 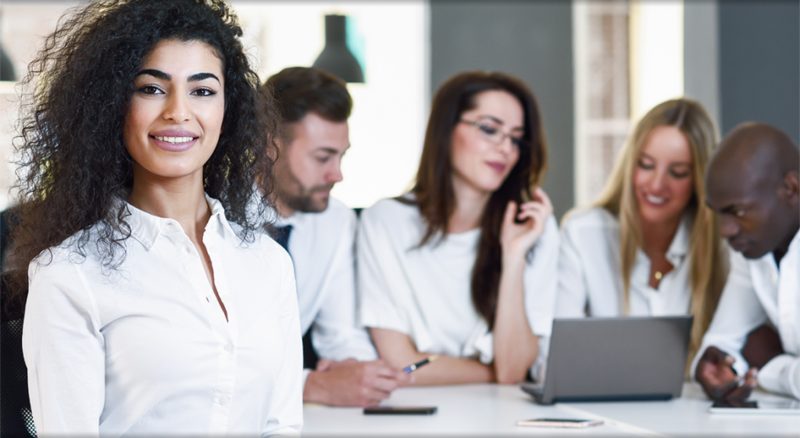 We believe that through the appreciation of our people we will have a team that is engaged in taking on new challenges and, consequently, developing their professional careers. 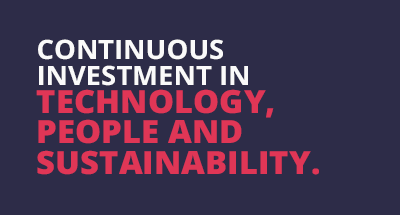 We value talent, investing in the training and development of our professionals. 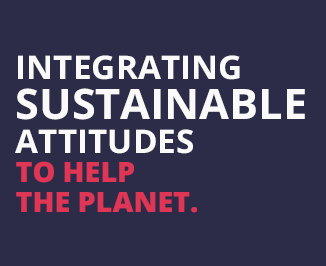 Our relationship is based on values, respect for diversity and defined policies. 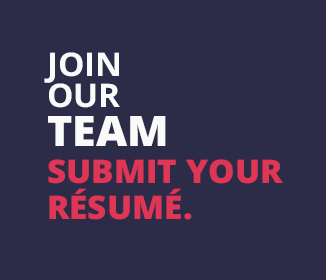 If you identify with us and wish to join our team, register your résumé and follow us on social media.